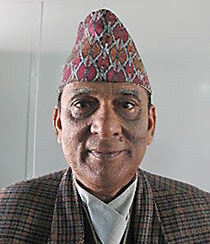 Yagya Bahadur Karki, Hon. Member of National Planning Commission and SUN Government Focal Point, together with Min Raj Gyawali, Programme Officer (Nutrition), National Planning Commission/ National Nutrition and Food Security Secretariat (NNFSS) Bharatendu Mishra, Hon. 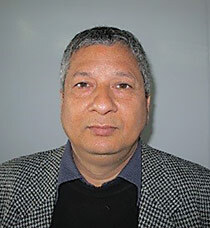 Member of National Planning Commission. 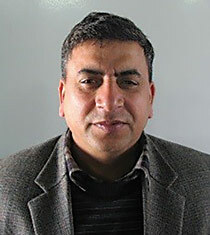 Ingo Neu, REACH International Facilitator, NNFSS Madhu Subedi, Programme Officer (Food Security), National Planning Commission/ National Nutrition and Food Security Secretariat (NNFSS) Jhabindra Bhandari, REACH National Facilitator, NNFSS. 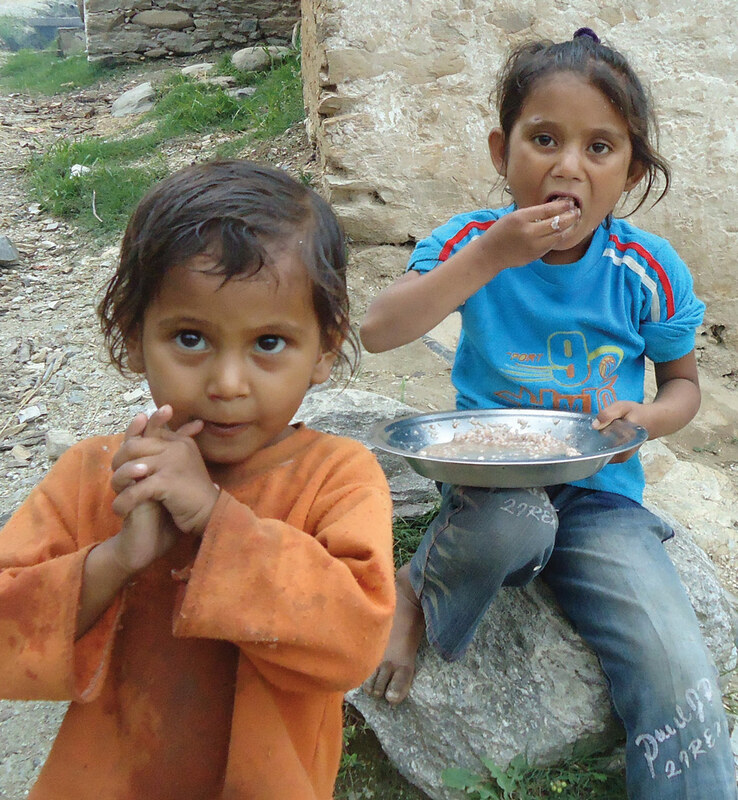 Nepal has developed strategies and plans to address the problem of food insecurity, by promoting nutrition. Social protection schemes in the country are contributing to provide sufficient food and nutritious diet to the poor and socially excluded groups. cognitive growth, health, and development (Ministry of Health and Population (MOHP) [Nepal], New ERA, and ICF International Inc., 2012). Nepal is one of the poorest countries in South Asia. A high proportion (estimates range from 25%‐55%) of its population lives on less than $1.25/day. Over 66 percent of the population works in the agricultural sector, predominantly subsistence‐oriented family farms. Households employed in agriculture account for more than three quarters of Nepal’s poor. Many of these households are vulnerable to and have been affected by the protracted conflict, drought and other natural disasters. Improvements in agricultural productivity have not maintained pace with population growth, particularly among small landholders and farmers. In 2012/13, the Department of Agriculture, Ministry of Agriculture Development /Government of Nepal reported that 33 of Nepal’s 75 districts faced food deficit, and mountains and hill districts are chronically food insecure (Bhattarai & Subedi, 2014). 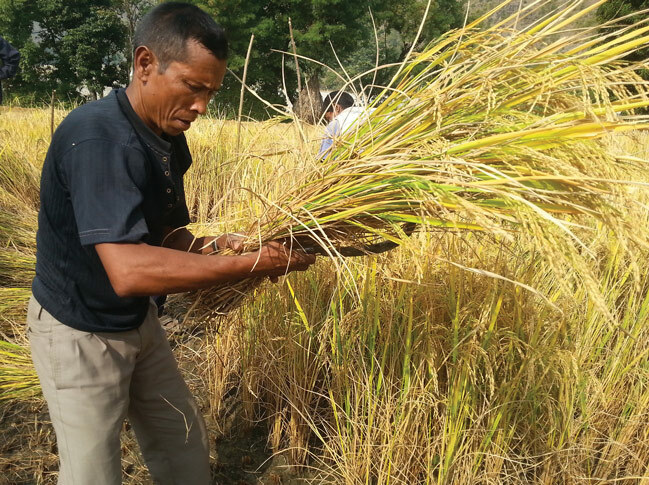 Some of the households in the Terai1 area also face acute food shortage. the population living with insufficient calorie intake is higher in hilly (36%) and mountainous (38%) areas. 24.4% in Eastern Development region to 36.3% in Mid-western Development region. By Development Region, the two western (Mid and Far-Western) Development Regions are more calorie deficient compared to three eastern (Eastern, Central and Western) Development Regions. Thus, hilly and mountainous areas of the Mid and Far-Western Development Regions are worst hit by food insecurity and insufficient calorie intake. The hunger situation in Nepal is serious with a Global Hunger Index (GHI) value of 17.3 it is below alarming level, but the condition is considered serious (IFPRI, 2011). 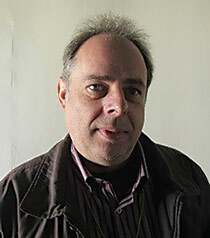 The effect of food insufficiency is well reflected in the health status of the people as high incidences of stunting (low height for age), underweight (low weight for age) and wasting (low weight for height) was observed, particularly among the most vulnerable group of people (NLSS, 2011). socioeconomic groups and ecological regions2 with children from the poorest households and those living in the mountain and hill areas exhibiting the highest levels of stunting. Nepal is an agriculture-based country. More than 60% of the population rely on agriculture for their livelihood. However, the majority of farmers have low land holding as 53% farmers have ≤0.5 ha of cultivable land (NLSS, 2011). As a result, subsistent farming is most common in the country. Farming is done primarily for family consumption and production endeavour is directed towards the fulfilment of family needs. Therefore, improved agriculture is crucial for enhancing food production and thereby ensuring household food security, adequate dietary intake and nutritional status and health. Improved agricultural interventions are vital in sustaining nutrition and health status of impoverished segments of the society, who are more vulnerable to food insecurity and malnutrition. In Nepal, considerable progress has been made in reducing poverty, increasing productivity, and reducing stunting in children during the decades. However, wasting prevalence or abnormal thinness among children has increased. Disaggregating national estimates reveal important and impressive reductions in childhood stunting across all ecological zones, ranging from a low of 14.7% in mountain districts to a high of 17.2% in the Terai. But stunting prevalence remains at high levels in all three ecologic zones. A different picture emerges with respect to wasting prevalence. The Terai has shown major reductions in childhood wasting; but wasting has significantly increased in the hills and mountain districts. Large disparities in both stunting and wasting rates remain by wealth quintile. Poor children are almost twice as likely to be stunted and wasted compared with their wealthier counterparts. In order to enhance food and nutrition security in the country, several plans and policies have been developed. The food and nutrition security efforts received impetus after the enactment of the Interim Constitution of Nepal in 2007. At present, there are 12 different policies and 21 different acts to guide the agricultural sector in Nepal. Despite this, prevailing poor coordination mechanisms among major organisations working to enhance food and security, has led to reduced efficiency and effectiveness of the food and nutrition security efforts. The Multi-sector Nutrition Plan (MSNP) has been developed to bolster coordination among different relevant sectors. MSNP has highlighted the importance to all relevant sectors working for enhancing food and nutrition security with particular emphasis on coordinated and collaborative efforts among them. Agriculture sector plan and strategies give emphasis on nutrition and food security. The agriculture sector in Nepal is primarily attempting to: (i) increase the availability of quality foods through homestead food and livestock production; (ii) increase the income of poorer women through credit incentives; (iii) promote increase in consumption of micronutrient rich foods; (iv) reduce the workload of women and provide them with a healthy and efficient energy; and (v) develop the capacity of the sector and strengthens linkages with other sectors. In this context, Nepal has developed the Agriculture Development Strategy (ADS) and Food and Nutrition Security Plan of Action to address the problem of food insecurity and promote nutrition. The Interim Constitution of Nepal (2007) has guaranteed to protect the rights of every citizen, which states that “the state will follow a policy to pay special attention to protect the interest of women, orphans, children, old age people, and the disabled, incapable and endangered race”. Social security has been recognized as critical to citizens’ rights. Social security is linked to enhancing social equity and justice. In recognition of this fact, the Government of Nepal has included a provision for social security in the Interim Constitution. With the intention of expanding social security rights for citizens, the Social Security Programme (Operational Procedure), 2008 has been formulated and implemented under the Local SelfGovernance Act, 1999. 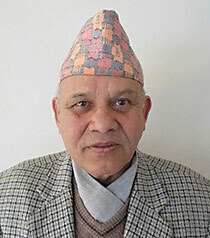 The Government of Nepal has been implementing various social security programmes for decades. The growing emphasis on the protection and promotion of the rights of citizens of the country also requires an assessment of current interventions, which may give valuable inputs for the future development of policies and programmes. 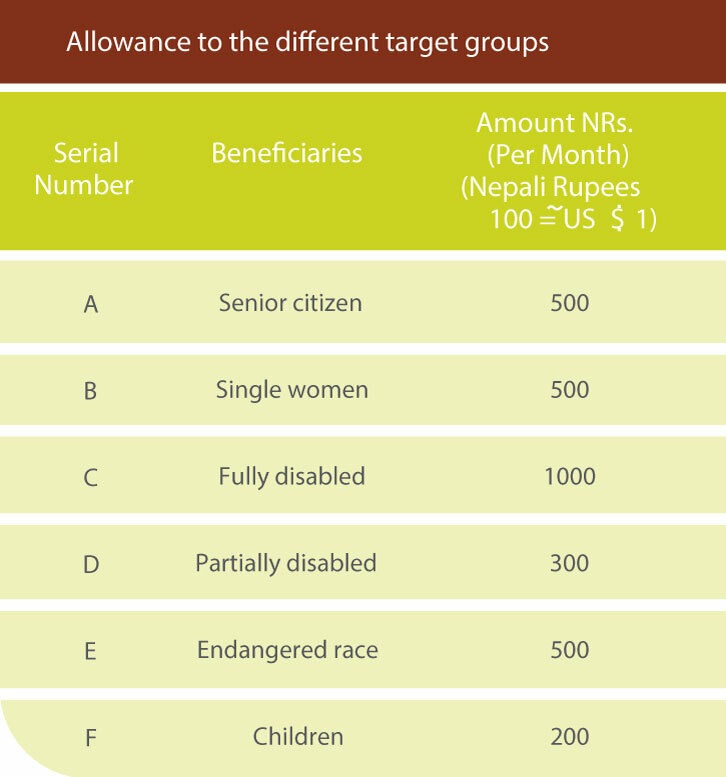 The following are some of the social transfer programmes in Nepal that support and target the vulnerable groups in Nepal to address their poverty and to improve nutritional status. Labour market interventions like labour legislations; vocational and skill development trainings; rural community infrastructure works and so on. 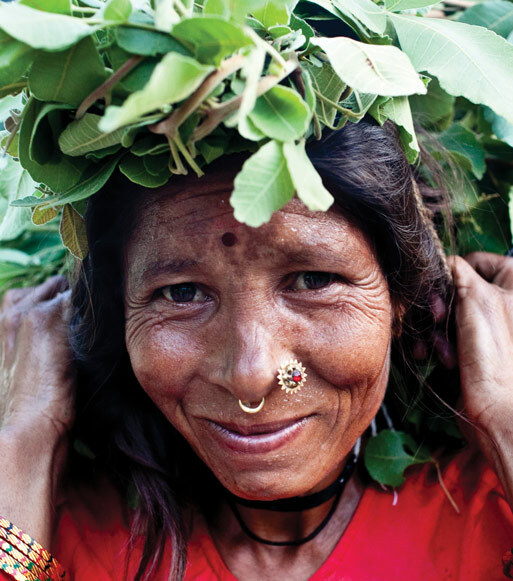 These are some of the other social protection initiatives in Nepal. Food aid is one of the important schemes to reduce hunger and malnutrition by providing food and/or cash to highly food insecure households. School meal programmes address malnutrition by providing nutritious mid-day meals and serve as incentive for regular school attendance. Child protection grants target marginalised children from birth until five years of age in five districts of Karnali, the most remote zone of Nepal. adequately iodized salt to improve coverage and reduce iodine deficiency disorders. All the social protection initiatives and relevant inter ventions ultimately support nutritional issues through increasing purchasing capacity and changing behaviour. All these efforts have been made on the basis of geographic situation, socio-economic condition and focusing the poor and vulnerable communities. Implementation of interventions and activities jointly among the relevant sectors and stakeholders gives multiple outcomes in reducing the chronic malnutrition. 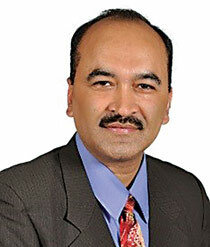 Bhattarai, B. K., & Subedi, M. (2014). Food Security in Nepal. PARAGA, 374-382. IFPRI. (2011). Global Hunger Index. International Food Policy Research Institute. .
Ministry of Health and Population (MOHP) [Nepal], New ERA, and ICF International Inc. (2012). Nepal Demographic and Health Survey 2011. Kathmandu, Nepal: Ministry of Health and Population (MOHP) [Nepal], New ERA, and ICF International Inc. NLSS. (2011). Nepal LivinNepal Living Standards Survey. Kathmandu, Nepal. : Central Bureau of Statistics.